 The Sterling Teacher Education Program (STEP) has a history of producing highly qualified educators. Our professors are licensed educators with classroom experience, and are excited to teach you about management techniques, lesson planning and methods of instruction. 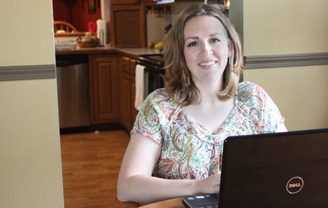 Our flexible STEP Online program takes you through the same accredited classes as our traditional students, allowing you to complete your degree on your schedule. If you already hold a bachelor’s degree, we also offer coursework in professional studies leading to Kansas licensure in many areas.